Incredibly modern and undeniably chic, the Suspence Nomad is more than just a light—it’s a conversation starter. Challenging the conventional thinking about how a lamp should look and function, Suspence is a nomadic floor light that can easily be picked up and moved from place to place, adding a cozy, diffused light wherever you choose to set it down. 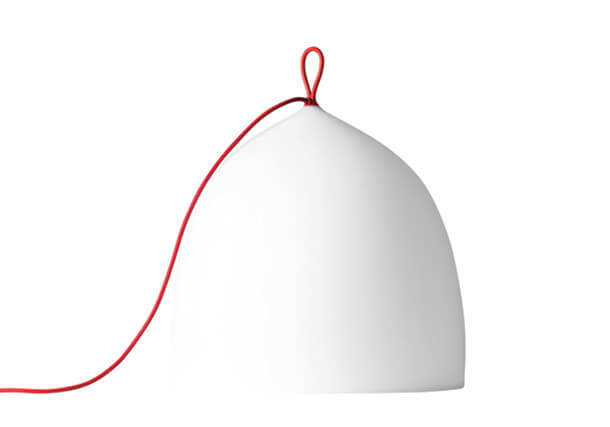 The cord is available in a subtle grey or eye-catching red, allowing a touch of personalization in an already unique design. Modern, traditional, and futuristic appeal come together in the ingenious Peggy Futura, now available in sleek, stunning brass. Originally designed for the Guggenheim Museum in Venice, the chandelier received instant praise from museum guests and the design world alike. 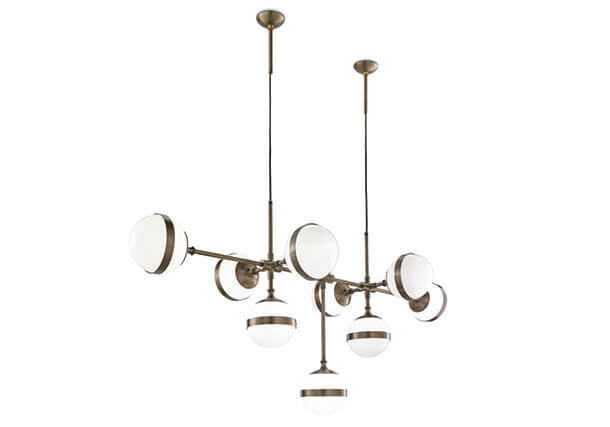 Peggy Futura mounts from the ceiling and is available in three configurations, while the additional brass frame adds a sense of style and sophistication. 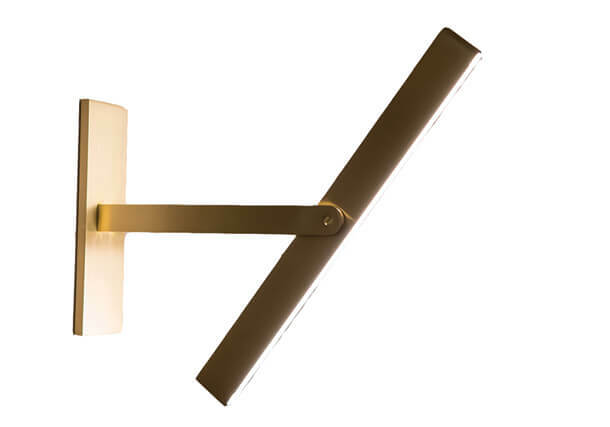 A light unlike any other, the Pivot sconce is a minimalist blade of light that rotates on its axis. 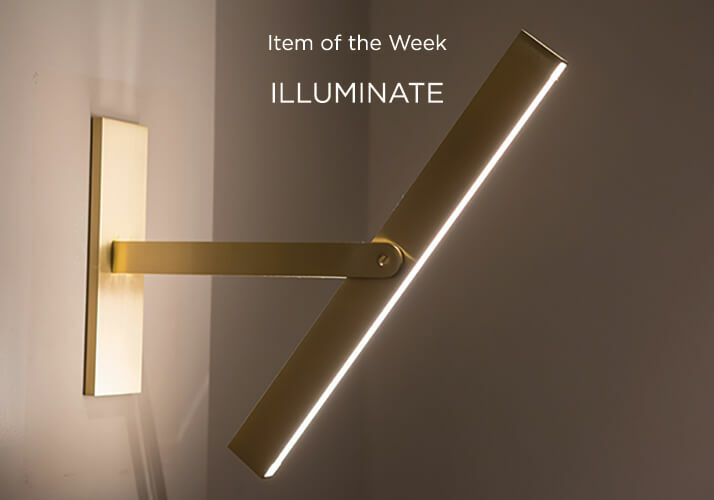 To enhance illumination and create an even more intriguing design, the blade is lit in both the front and back, casting light in all directions. Pivot tests the limits between industrial and elegant, creating a unique and innovative lighting solution. Paired with the right interior, this piece can work beautifully in both residential and commercial environments. 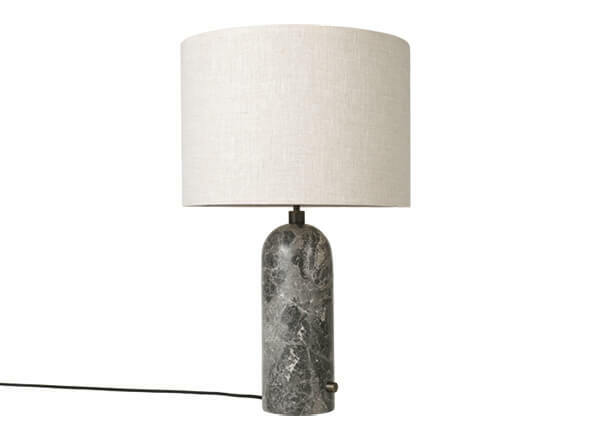 The Gravity Table Lamp draws its name from its own distinctive balance between the anchoring of its heavy, cylindrical marble base and its lightweight, airy shade. This contrast merges beautifully, creating a sculptural, striking design with an earthy yet modern feel. In fact, one could even say these two components are a match made in design heaven, keeping one another from becoming too overwhelming or too understated. Base available in grey marble, black marble, or blackened steel. The right lighting can be so much more than a lamp; it can be a statement piece. This belief rings true in all of Douglas Fanning’s sculptural designs, which push the boundaries of form and physics to create uncompromisingly daring pieces. Available in a range of three configurations—single, double, or triple tier—Mobile has the potential to completely redefine a space. 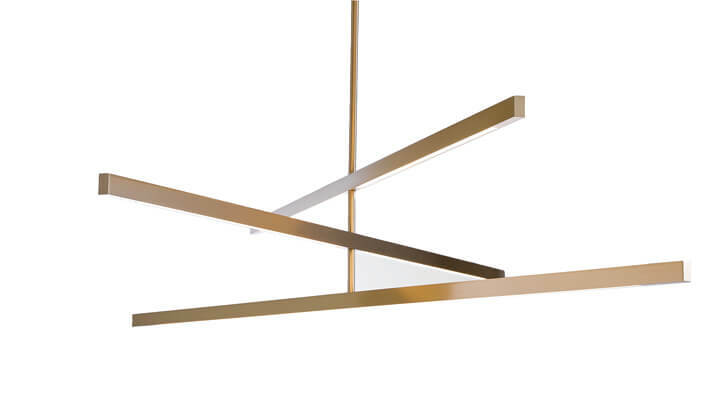 Gracefully suspended in the air, Mobile consists of slim, hand-milled, seamless blades housing an LED light source, adding depth and dimension to your space while creating an entirely new lighting experience.